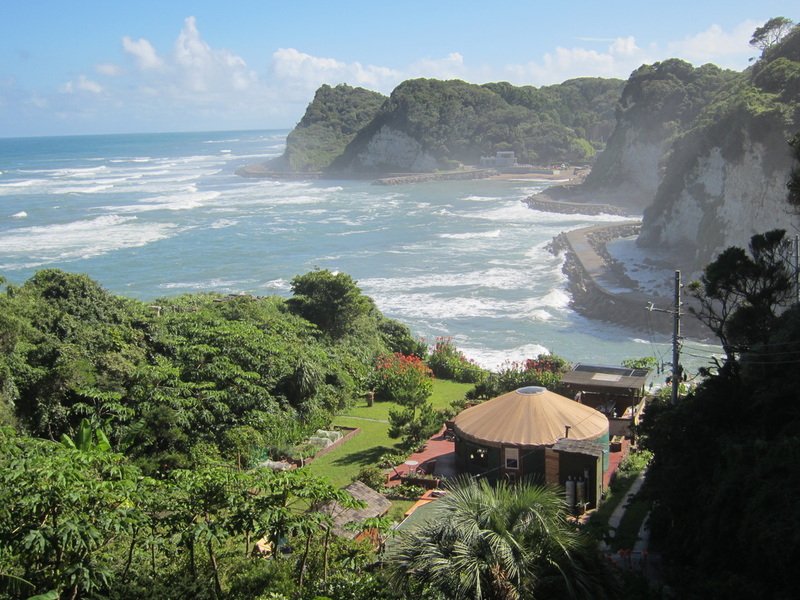 Situated in a small, terraced valley overlooking the Pacific Ocean, Reef Break Retreat is the ideal getaway from the hustle & bustle of Tokyo. Reef Break Retreat offers the opportunity to chill out in a beautiful Yurt situated in a glorious garden. Reef Break Retreat also includes a private Cabana and Bar as well as a large Rotemburo (Japanese hot tub). Relax to the sound of waves breaking on the reef, and awake to birds singing in the garden.Located near Ohara in Chiba Prefecture, only 71 minutes from Tokyo Station.